Lesbians return in Sound! Euphonium 2. This time they go to regionals and give it their all to blow that brass. Will the team win regionals or just get a dummy gold? Will Reina finally get to bang sensei? 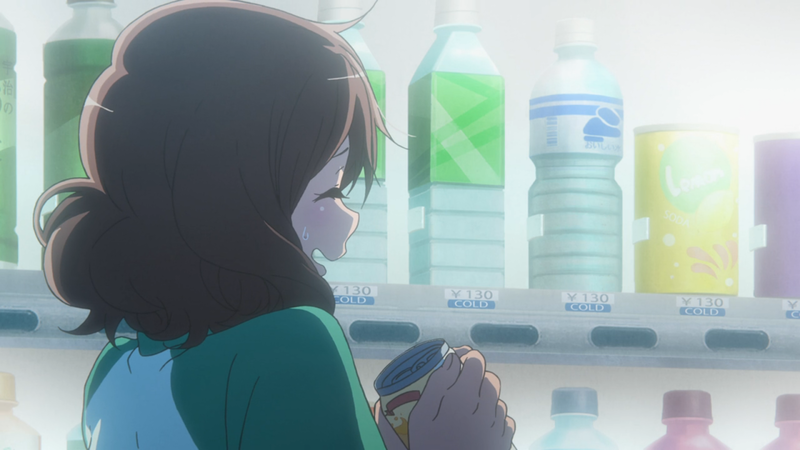 Or will she give up and just dine on some Kumiko clam? Find out in the thrilling conclusion of the UFO series.